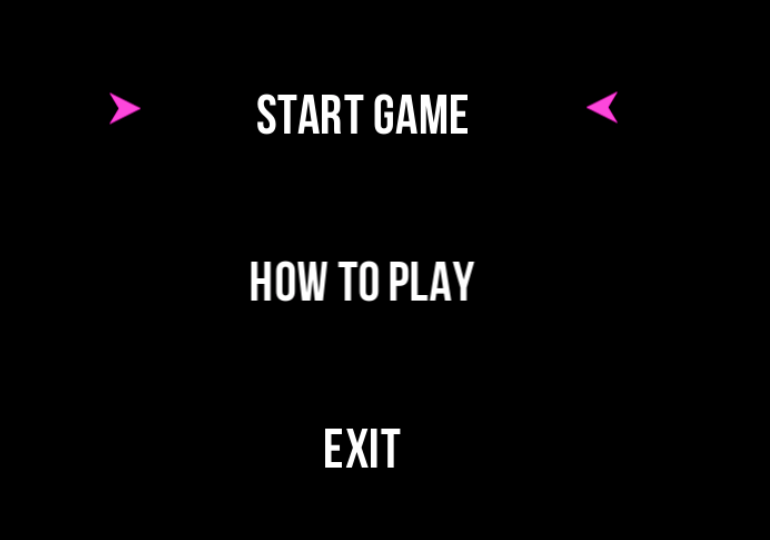 I set it to 500 time to select up or down to avoid the Arrow_Select move very fast. I'd take a look at the essentials plugin, and see how it's built. Now for your arrow code: Tough to say, there's a hundred ways to skin a cat. Maybe one way could be to store the list of buttons as a list(array). and when you move up/down, you simply change 'target', and update x/y. this.target = 0; //0 = first element in list. this.setXY(); //see new helper function below. 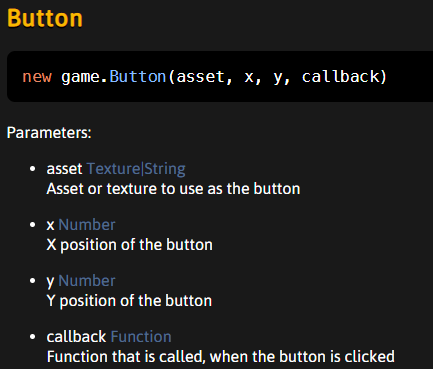 this.buttonList[target].doButtonAction(); // Arrow Object shouldn't care what this action is. It should be coded in the button. Does this way make sense? A little less hardcoded? This way the arrow object doesn't know about the x/y coordinates, and it doesn't even know what action it's meant to take on object. That's all still stored in the button object. Thank you for help, your code is clear and helpful .